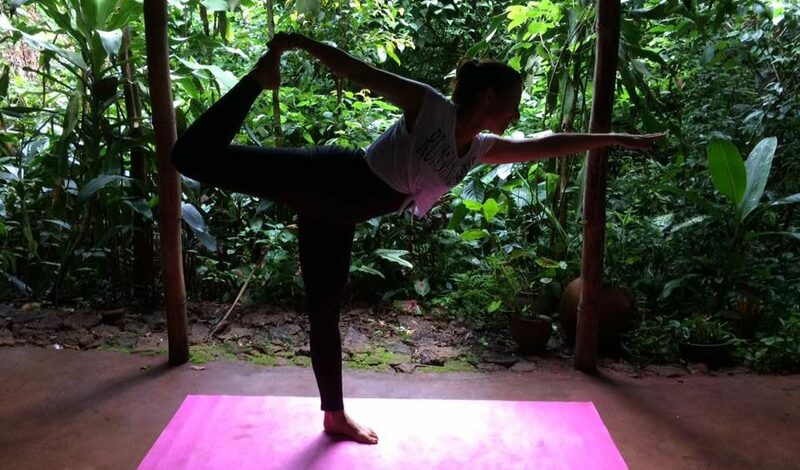 Join us for yoga under the trees of Freetown’s prime rainforest, in the heart of Tacugama. This weekend package includes a stay in our eco-lodges, incredible food and several yoga classes to nurture your body, mind and soul. 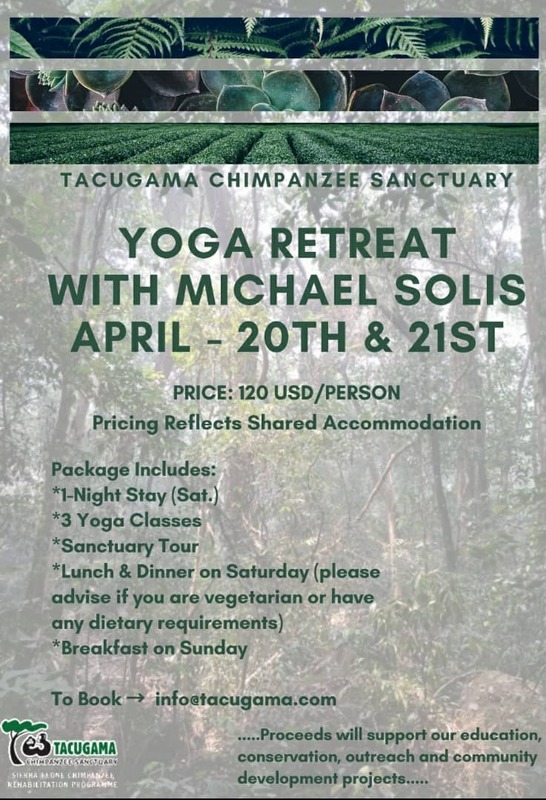 Michael Solis will be hosting our next yoga retreat with 3 sessions of yoga from varying practices. Please bring your own mats, and let us know if you don’t have one – we’ll have you covered. There are limited spots up for grabs, so please confirm your attendance as soon as possible.